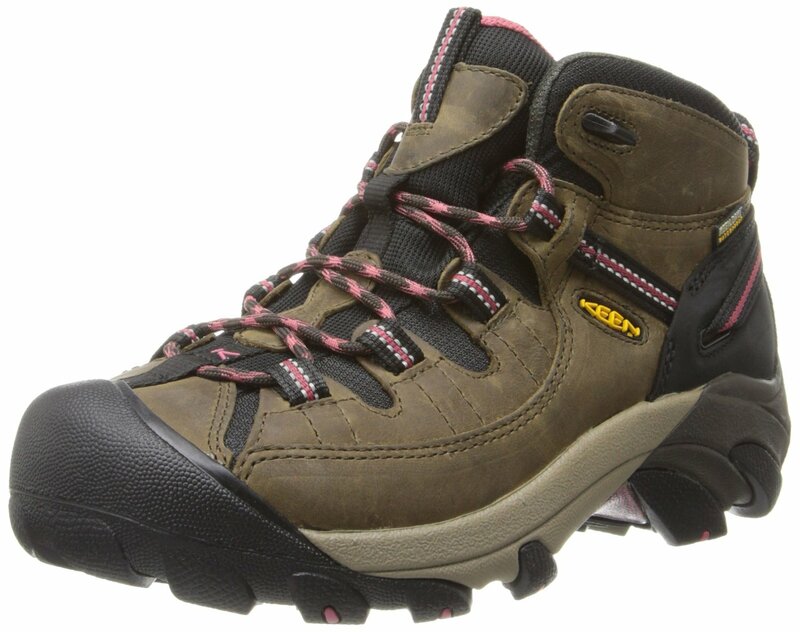 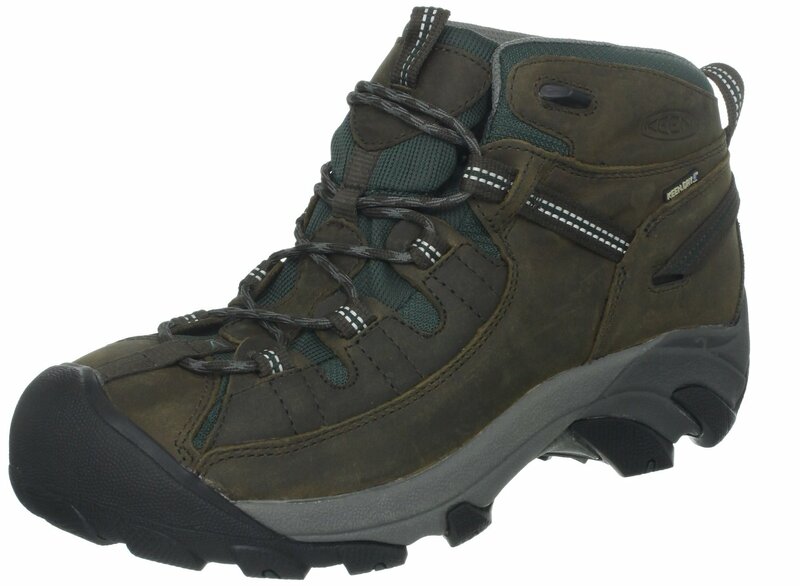 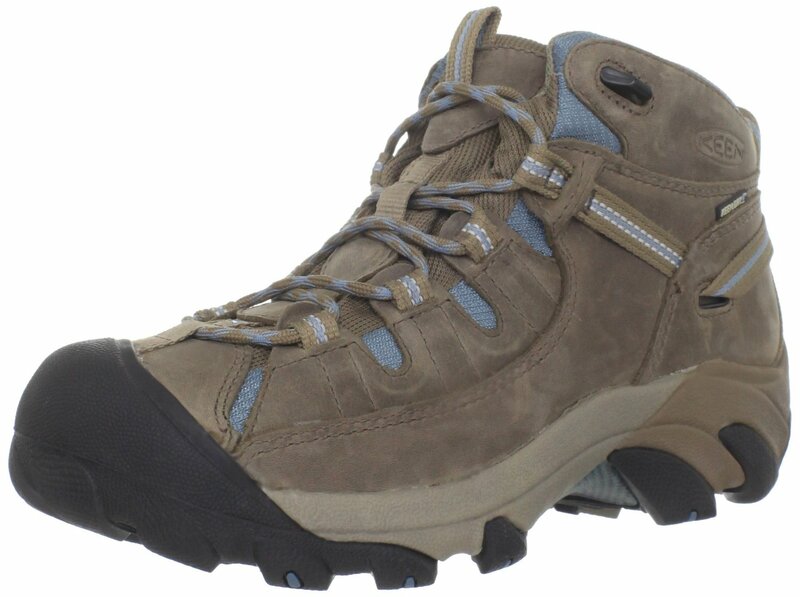 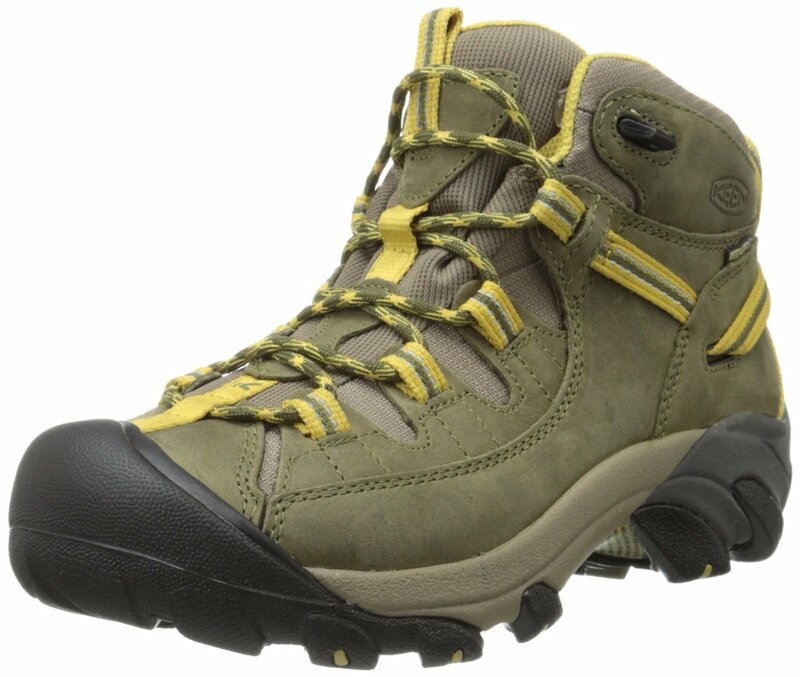 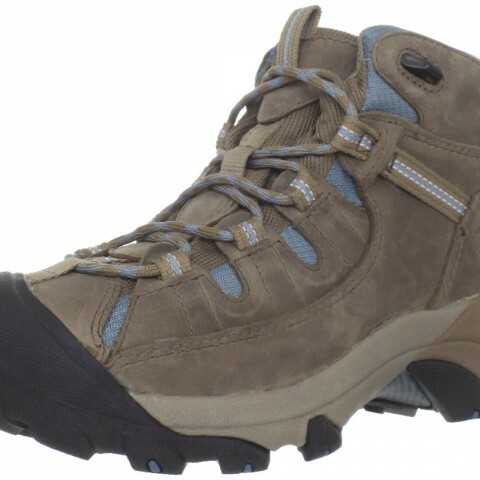 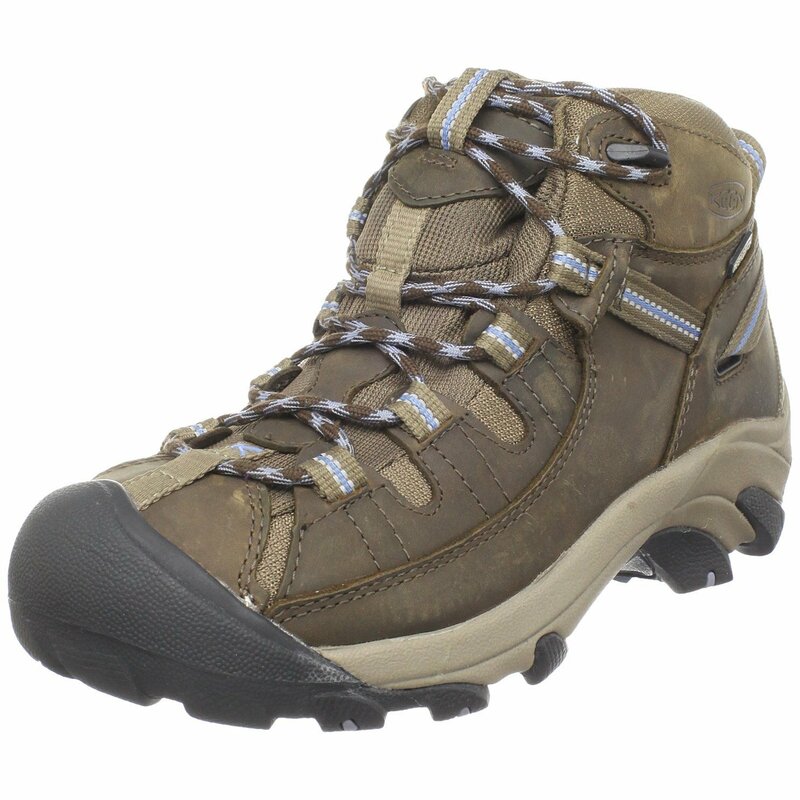 KEEN Targhee II Shoe is very beautiful outdoor/athletic boot and is made of leather and with 1.5 inches high heel which adds style to your look. 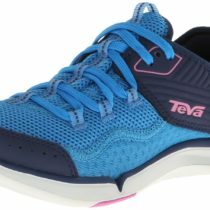 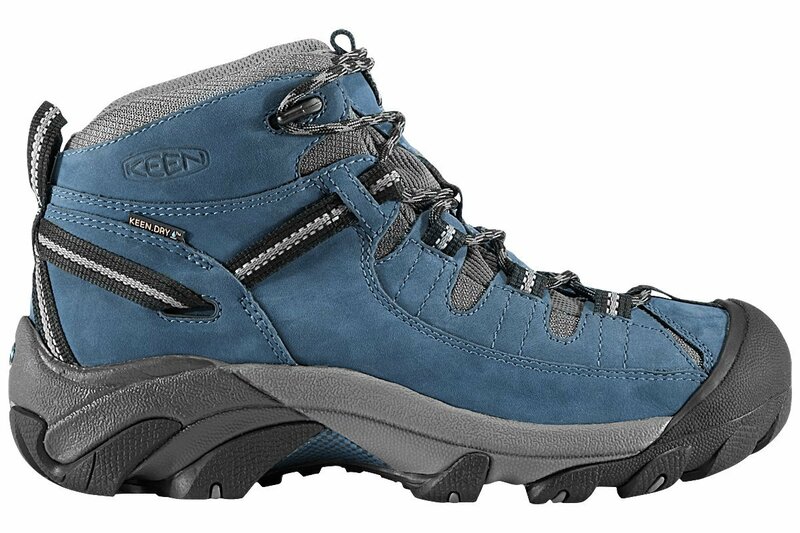 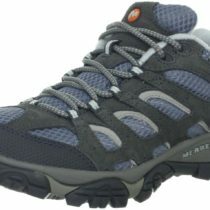 You can wear KEEN Targhee II Shoe during your outdoor activities or at an evening party. 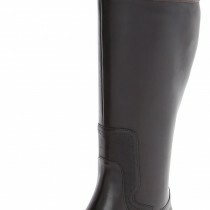 The boot shaft is 4.5 inches long and platform is about 1 inch around which makes it very comfortable. 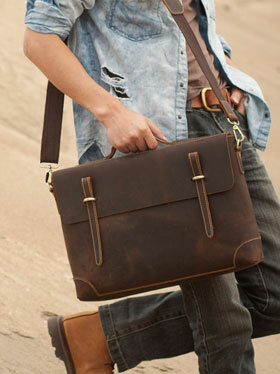 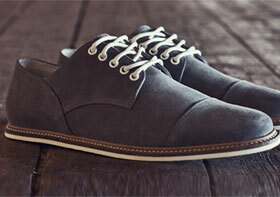 All KEEN Shoes are very much comfortable and gives latest fashion looks. 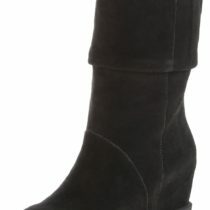 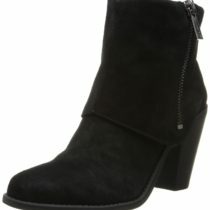 All of their boots are handmade and gives women very classy, attractive and beautiful look. Colors: Shitake/Blue Spruce, Ensign Blue/Gargoyle, Gargoyle/Caribbean Sea, Burnt Olive/Olivenite, Slate Black/Flint Stone, Black Olive/Slate Rose & Black Olive/Darkest Spruce Color options.